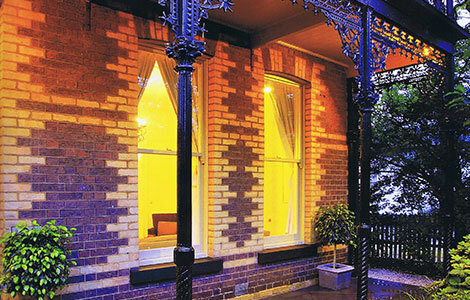 The existing verandah of this beautiful house had deteriorated and had become dangerous. 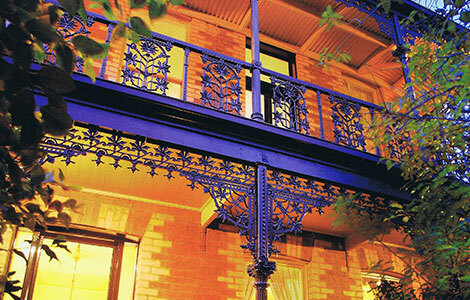 The works included securing the existing cast iron posts, propping two levels of the verandah and roof. Removing the flooring, floor beams and joists. Replacement of all rotten materials and laying a new floor. The verandah has been returned to its original state.